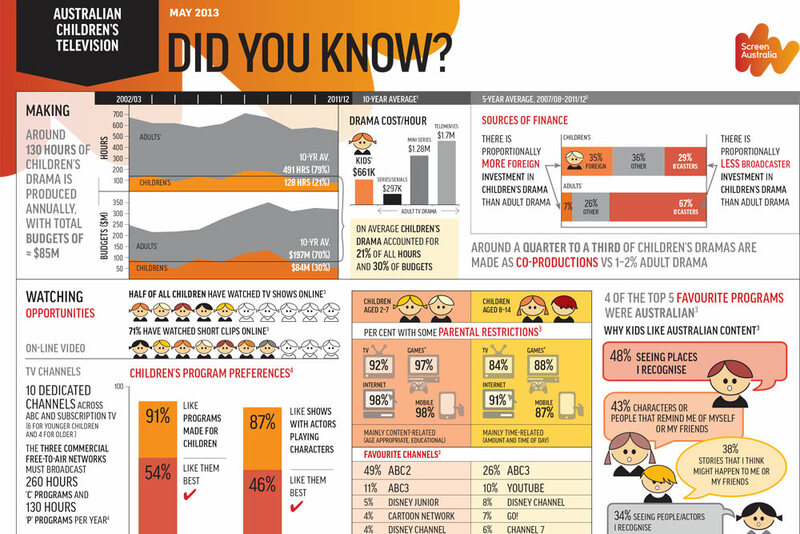 Find out the key facts about the production and audiences of Australian Children's television. Most children’s TV drama programs are either series or mini-series. There were only eight children’s telemovies made during the 1990s, with total production budgets of $12 million, and seven in the 2000s, with total budgets of $10 million. The total production budgets for TV drama made for children increased during the 1990s, averaging $48 million each year in the first half of the decade and $82 million each year from 1995/96 to 1999/00. Over the whole decade, 127 children’s drama programs were produced, with total budgets of $647 million, including nine foreign titles. In the 10 years to 2009/10, there were 136 TV dramas made in Australia for children with total budgets of $895 million (an average of $89 million per year). 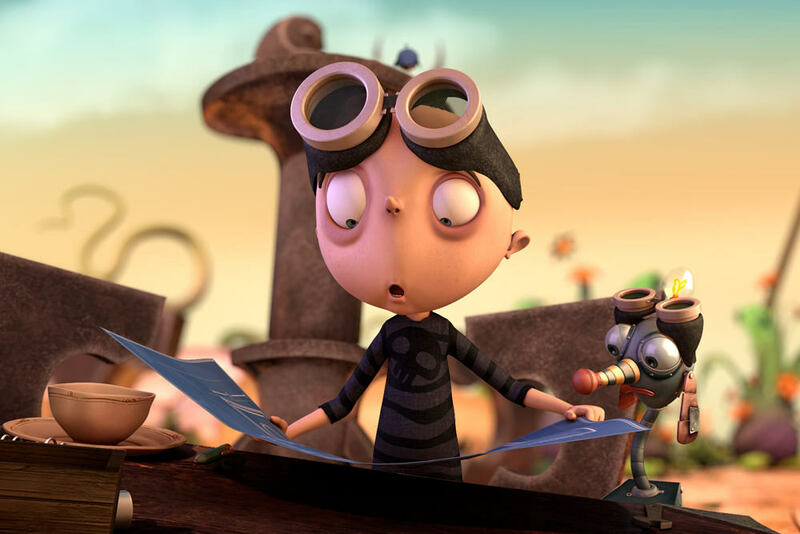 This included five foreign titles, although there have been no foreign TV dramas for children made in Australia since 2003/04. After strong results in 2007/08 and 2008/09, Australian children’s drama production contracted over the following three years, which to some extent reflects the cyclical nature of this type of production. The 2012/13 result represented somewhat of a recovery, with 17 titles worth $94 million produced, generating 159 hours of children's TV drama content. The number of titles produced annually over the last four years has been around the 20-year average of 13. Australian drama production for children is supported by the Australian Communications and Media Authority’s requirement for a minimum number of hours of first-release Australian children’s drama on commercial television. Commercial broadcasters are required to screen 96 hours over three years, with a minimum of 25 hours per year – see Television > Content regulation.